New DELL Latitude / Inspiron Laptop 24x10x8x24x CD-RW / DVD Combo DriveThe Dell 24X CD-RW/DVD Combination Drive brings all the advantages of a DVD-ROM, a CD-RW, and a CDROM to a single drive. 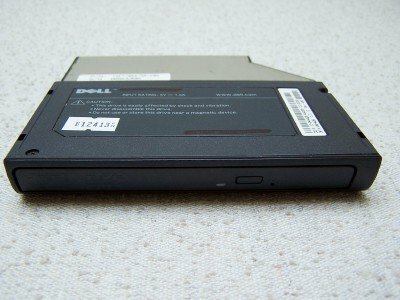 This allows you to save valuable bay space in your DELL laptop computer. Upgrade and benefit from great storage and image capacity with 24X Recording speed.This Combo Drive is perfect for storing data, images, or music right to a CD! Created specifically for your Dell Notebook, you can now take full advantage of the CD-RW technology. 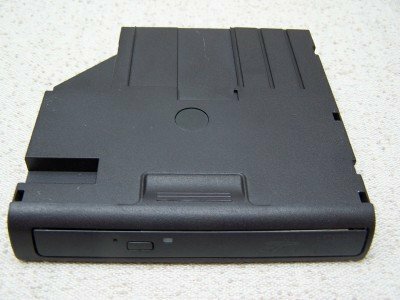 Not only can you write to a standard CD-R, but you can now use CD-RW optical discs like a drive or floppy, writing to the disc in multiple sessions. 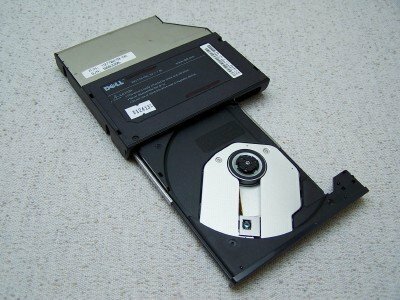 This is a 24X Combo drive for DELL Latitude / Inspiron Laptop 24x10x8x24 CD-RW /DVD. This is a great upgrade to your Dell laptop. 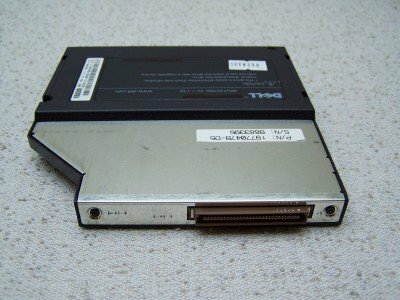 This drive fits into the modular bay, and fits the following DELL Laptop models: Dell Latitude CPi A, CPi D, CPi R, CPt, CPt C, CPt V, CPx, CPx H, CPx J Dell Latitude CS, CSx, CSx H, CSx R DELL Latitude C400, C500, C600, C610, C640, C800, C810 and C840 DELL Inspiron 2100,2500, 3700, 3800, 4000, 4100, 4150, 8000, 8100 and 8200 Highlights:24X CD Recordable 10X CD ReWritable 8X DVD-ROM 24X CDROM Buffer Underrun ProtectionAccess Time 120ms (CD); 140ms (DVD)Supported Disc Formats CD-ROM, CD-R, CD-RW and DVDReads CD-ROM, CD-R, CD-RW, CD Digital Audio, CD-XA, CD-Extra, CD-Text, Video CD, CD-ISupports Writing disc-at-once, track-at-once, multi-session recordingComes with a 90 day replacement warranty!!! !